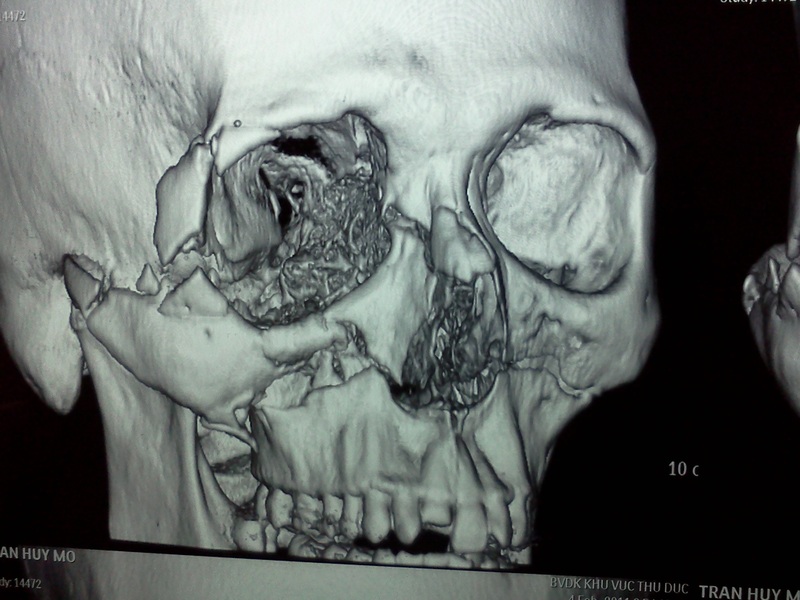 Oral and maxillofacial surgery is entering a new era. The success of minimally invasive surgical techniques across multiple specialties has challenged oral and maxillofacial surgeons to develop ways in which to replace maximally invasive, open procedures with those that offer less morbidity, shorter lengths of stay, and fewer post-surgical complications for the same functional and aesthetic result. A minimally invasive procedure is any procedure (surgical or otherwise) that is less invasive than open surgery used for the same purpose. When there is minimal damage of biological tissues at the point of entrance of instrument(s), the procedure is called minimally invasive. A minimally invasive procedure typically involves use of arthoscopic (for joints and the spine) or laparoscopic devices and remote-control manipulation of instruments with indirect observation of the surgical field through an endoscope or large scale display panel, and is carried out through the skin or through a body cavity or anatomical opening. The term minimally invasive surgery is used to describe procedures that may require only minimal cutting into or using instruments to penetrate the patient’s body. For example, bypass surgery is one type of invasive surgery while a transoral laser premalignant lesion removal is an example of minimally invasive surgery. Maxillofacial trauma, orthognathic, sialoendoscopy, temporomandibular joint surgery, implant insertion, distraction osteogenesis and tumour ablation(small) surgery are commonly performed via a minimally invasive approach. The operating surgeon can visualize an area via the direct vision or an endoscope, and instruct regarding the surgical maneuvers on the monitor, without obstructions to view. This technique also allows others in and out of the room to view the image. Endoscopically assisted surgery is gaining popularity and is becoming a tool frequently used by surgeons to assist in and simplify some of the more difficult techniques that often require more extensive surgical exposure for visualization. By use of a minimally invasive approach, a patient may require only a band-aid on the incision, rather than multiple stitches or staples to close a large incision. This usually results in less infection, a quicker recovery time and shorter hospital stays, or allow outpatient treatment. Invasive surgery could be described as the techniques and procedures associated with surgery, anaesthetic and post-operative care that help reduce discomfort, inflammation, pain, loss of blood and complications in the patient. 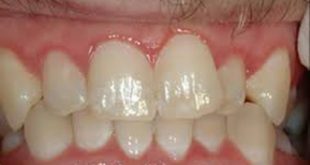 The minimal invasive technique is a specialized surgical technique practiced by some physicians to remove masses or growths with minimal scarring and less recovery time. Most surgeons usually cut along 3/4 to the full length of the mass to access it or remove it. With the minimal incision technique the incision is usually about 1/10 the size of the underlying mass and the surgeon carefully dissects the mass out through this very small incision. A smaller incision forms a much smaller scar and results in less recovery time for the patient. Minimally invasive surgery offers decreased morbidity, shortened duration of surgery and hospital stays, and quicker recovery. However, the safety and effectiveness of each procedure must be demonstrated with randomized controlled trials. A patient undergoing an invasive surgical procedure takes on much more risk when his body is being punctured and cut than minimally invasive procedures. For example, with non-invasive surgery, he doesn’t have to worry about losing too much blood. The opposite is true with invasive surgery. Though blood loss is often minimal, the potential exist for extreme blood loss requiring blood transfusions, especially in the case of very long procedures. There is also less risk of wound infection, as there is minimal insertion of foreign bodies into the patient’s body, and there are no open wounds in which bacteria can easily form. Patients may even be at less risk of hospital-borne infections, as a hospital stay may not be necessary after a procedure; some patients can go home in just minutes or hours instead of days or weeks. Minimally invasive surgery can even provide the patient with a faster recovery time and less pain while healing. There may also be less risk of the development of scar tissue. Though it is true that there is less risk of infection when a person has minimally invasive surgery, this doesn’t mean that there is no risk at all; there is some chance of developing an infection after minimally invasive procedures. However, the risk is typically much lower than with invasive procedures. Additionally, there is anaesthesia to consider. Local anaesthesia is used for many types of minimally invasive procedures and some may be performed with no anaesthesia at all. However, it may be necessary to use general anaesthesia with some procedures which carries its own risks, such as serious breathing difficulties and problems with heart rhythms. 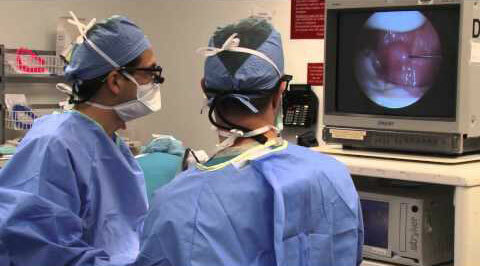 What are the features of minimally invasive surgery? 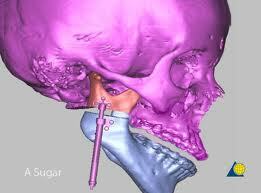 3D virtual planning of movements carried out in surgery lead to the creation of facial bone repositioning guides through CAD/CAM technology. These in turn significantly help reduce surgical operation time. This is especially useful in orthognathic, implant and tumour related surgeries. Another important factor in minimally invasive surgery is anaesthesia hypotension. The meticulous blood pressure control by the anaesthetic team reduces blood loss during orthognathic surgery. This may reduce the chances of needing blood transfusions during the surgeries. Traditionally, the facial bones were accessed by making large incisions in the gums which, apart from causing severe bleeding and post-operation pain, compromise the blood supply to mobilised structures and may compromise bone and teeth viability, and, as with other interventions that use this approach, results are obtained in a very short time and there is minimal effect on the tissues. Long surgical operations increase blood loss, risk of infection and post-operation inflammation. Reduced surgical times can only be achieved with the experience and coordination of the team. However this is subjective to the nature of the pathology/indication for the minimally invasive approach. Minimally invasive surgery should have less operative trauma for the patient than an equivalent invasive procedure. It may be more or less expensive (for dental implants, a minimally invasive method reduces the cost of installed implants and shortens the implant-prosthetic rehabilitation time with 4-6 months). Operative time is longer, but hospitalization time is shorter. It causes less pain and scarring, speeds recovery, and reduces the incidence of post-surgical complications, such as adhesions. 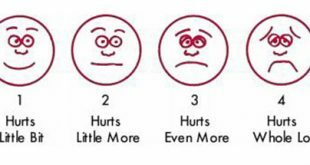 However, minimally invasive surgery is not necessarily minor surgery that only regional anesthesia is required. In fact, most of these procedures still require general anesthesia to be administered beforehand. 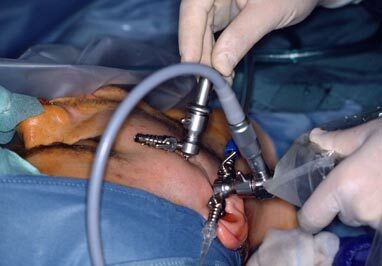 Decision making: The use of minimally invasive facial surgery requires accurate clinical decision making based on sound understanding of its effectiveness and limitations. A need for repeated procedures: Some surgeries may need a second (or more) procedures compared to an invasive surgery. A limited access to the site of surgery could not only increase the surgery time, but may also necessitate an additional invasive procedure. Please discuss with your doctor pertaining to the best approach (conventional versus minimally invasive) as not as patient’s underlying medical conditions allow prolonged operative hours. Availability of service: Not all maxillofacial centres would be able to provide minimally invasive surgical options as these centres not only required trained personnel, but also special equipment. If you have any of the conditions listed above and would like to consider undergoing a minimally invasive maxillofacial surgery, please discuss this with your oral and maxillofacial surgeon. Most surgeons would be happy to consider this option if the benefits of this approach outweighs the associated risks. It is important that you notify your doctor if you do have any underlying medical conditions (eg.aneurysm, thrombosis, diabetes mellitus, connective tissue disease) and if you are taking any regular medications. Many minimally invasive surgeries will need advance planning and thorough screening prior to the procedure itself. Please relate your chief concerns and intention of taking the minimally invasive option to your doctor. This will enable your doctor to address all your concerns and avail the appropriate options of intervention for your surgical condition.